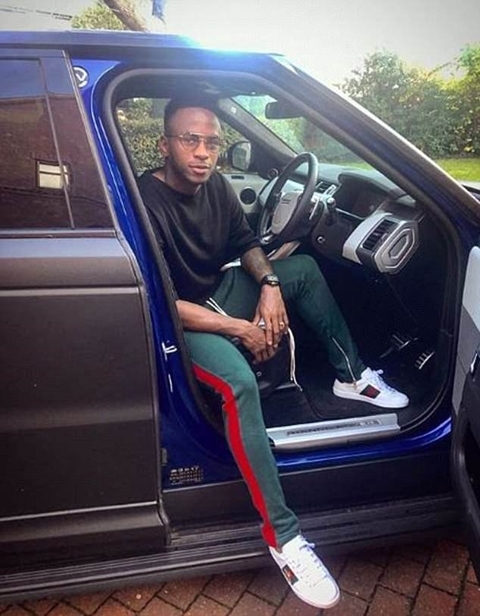 Stoke City striker, Saido Berahino, who has only managed to score two goals in 913 days, appears to have better skills in the bedroom as three woman have reportedly given birth to his babies over a six-week period, according to Dailymail UK. Both babies have 25-year-old Berahino listed as the father on their birth certificates. But it has now emerged that another woman has claimed he is also the father of her baby, who was born on July 15. But she later dumped the footballer after he tried to sneak model Chelsea into their home. She had travelled 100 miles from Oxford to Berahino's house in Cannock, Staffordshire, where she says the pair had s-x. 'I told him my daughter plays FIFA computer games, and said, 'You've scored more on that than in real life',' she said. Berahino scored in Saturday's 3-2 defeat to Blackburn Rovers but missed a stoppage time penalty. He previously scored in Stoke's Carabao Cup win in August, but before that, he hadn't found the net since 2016.